With the emergence of technology and communication on an international level, the tourism sector is thriving. Travellers need fast access to various information in their mother tongue. In this context, translators are the link from one culture to another, driving and enabling communication. 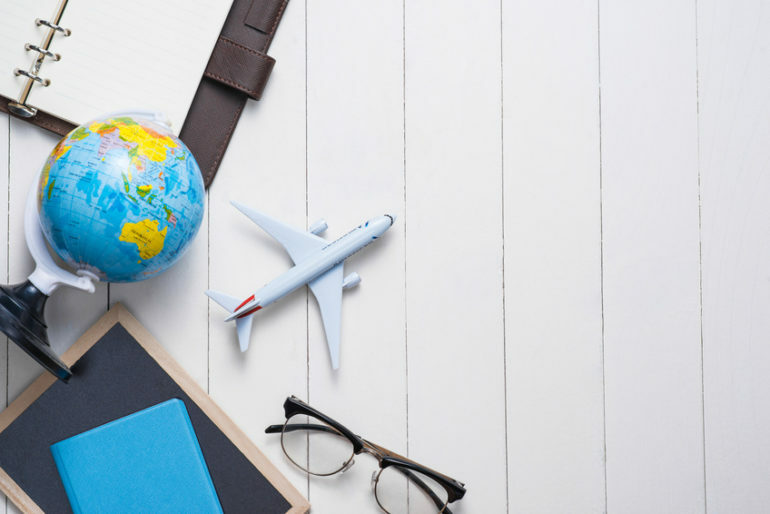 Translation in the tourism sector is comparable to business translation in the sense that its goal is to promote the offers and services of hotels, leisure organisations, travel agencies and tourist offices. Once again, this linguistic task requires the use of perfectly suited terminology and superb writing skills, whether the content is linked to tourism, architecture or leisure activities; like an invitation to travel, both in style and substance. At Tradissima, we offer all these services to adapt your communication to the desired language as accurately as possible.